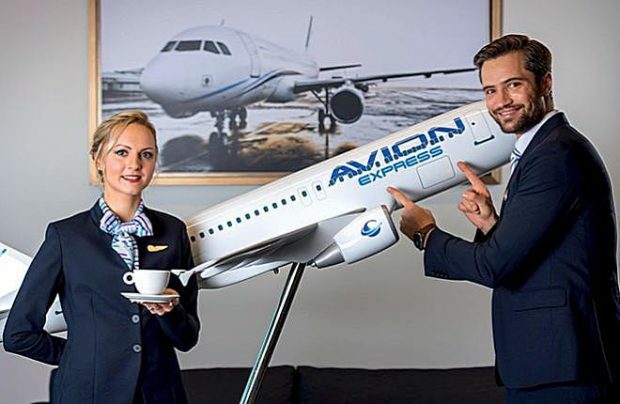 Avion Express, the Lithuanian ACMI (aircraft, crew, maintenance and insurance) specialist, has again demonstrated significant growth in production. During the third quarter of 2018 the Vilnius-headquartered wholesale airline flew more than 21,600 block hours, thereby increasing its year-on-year production rate by some 67 per cent. “Our company has grown significantly since the beginning of the year in terms of fleet size, cockpit and cabin crew and headquarters-based personnel. The contributions of the entire team stimulated great production results during the third quarter of 2018,” enthuses Darius Kajokas, chief executive of Avion Express. During 2018, Avion Express further developed its partnership with Thomas Cook and its daughter company Condor. This year the ACMI operator also started providing services on behalf of SunExpress, a joint venture of Germany’s Lufthansa Airlines and Turkish Airlines. Avion Express, one of the industry’s largest narrow-body ACMI specialists, operates in Europe, South America and the Asia-Pacific regions, utilising a fleet consisting of 18 Airbus A320-family aircraft.